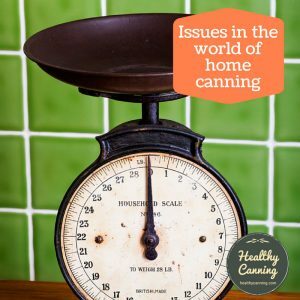 HealthyCanning.com wants to point people towards information on canning that is safe and healthy in all aspects, both short-term and long-term. 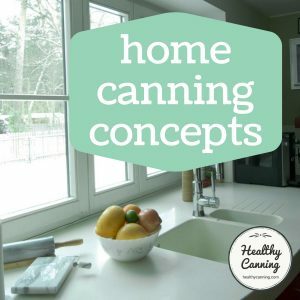 What’s unique about the HealthCanning.com site? The site has a few specific goals. We do not give any original advice; we are constantly surveying the literature from reputable experts in the field to assemble their advice for you to make it easy for you to find and follow. When the experts disagree on minor things (should lids be pre-warmed or not), we’ll present the viewpoints of both. If you have additional deeper questions, all advice is always fully sourced so that you can contact the source of the advice for further elaboration. 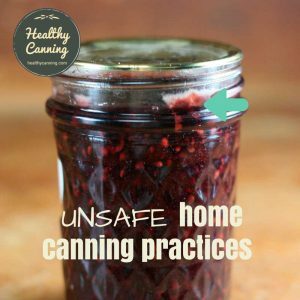 If someone has done something that deviates from the canning recommendations and is seeking advice as to whether their canning can be safely salvaged, we will direct them to resources such as Master Food Preserver groups who are trained to give such advice. It’s the job of the reputable experts to do the scientific research, develop the recommendations and recipes, and do the knowledge transfer on that. Our aim is just to further promote that knowledge transfer to help it compete more successfully against misinformation out there on the Internet. 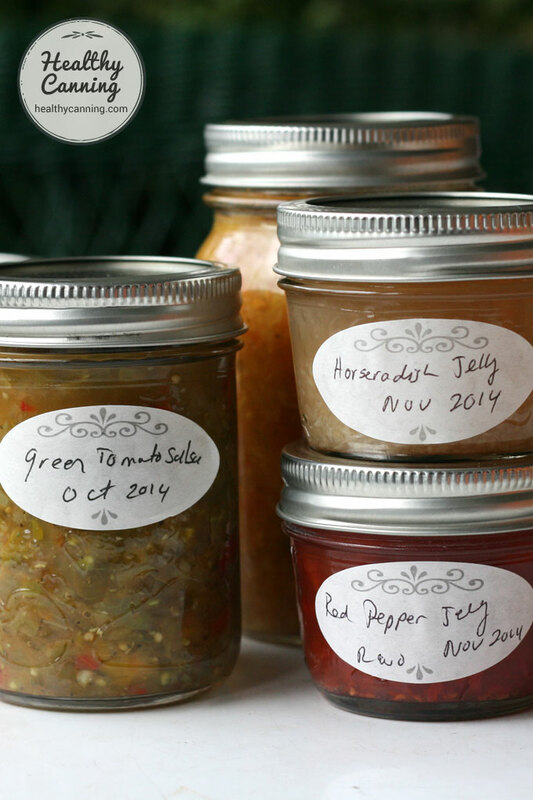 We aim to provide transparency and clarity for the canning recommendations that come from reputable sources. We’ll do this by exploring the evolving history of recommendations, who made them, who changed them, why, what the current recommendations are from various reputable sources, and if the reputable sources disagree on some matters, how they disagree and what different advice they offer. We’ll also dig into background context and rationale. 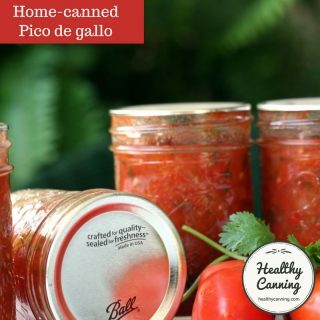 The hope is that this will help curious and open-minded home preservers of all ages from anywhere in the world be more willing to accept modern canning recommendations. 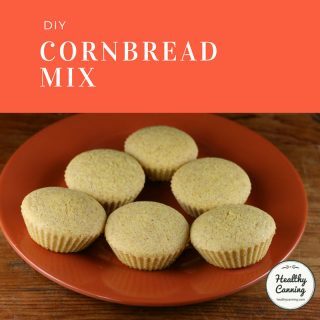 We will only work with tested recipes from reputable sources. In addition to that, we will provide background discussion information around those recipes, when appropriate. While most reputable authorities have a policy to say a flat NO to any discussion of any variation, in truth, amongst themselves they often do vary. For instance, for applesauce Ball / Bernardin Complete requires bottled lemon juice to be added, Ball Blue Book says it is optional and you could use fresh if desired, and the USDA does not mention it at all. We’ll point out when they contradict each other: though that won’t win us any popularity contests, we think informed canners want to know. We’ll also point out safe options (e.g. bottled lime juice instead of vinegar? 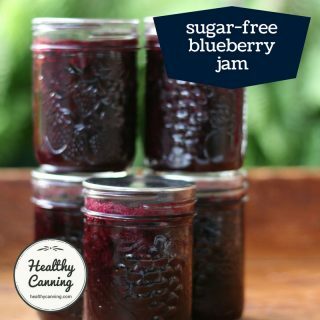 leave sugar out of water when canning grapes?) if and as provided by the experts. We’ll also point out how the recipes evolved, when that knowledge is available. 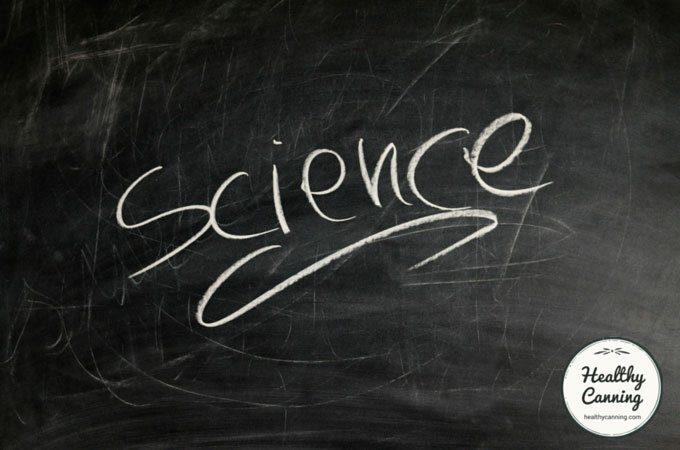 Always let current science based on current research, as provided by reputable experts in the home canning field, rule over opinion and habit. 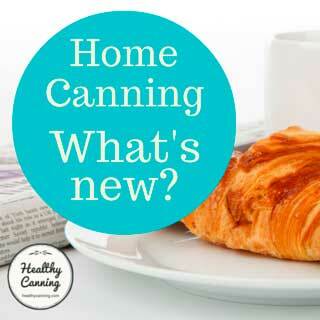 Look for opportunities for safe canning with less added salt and sugar. 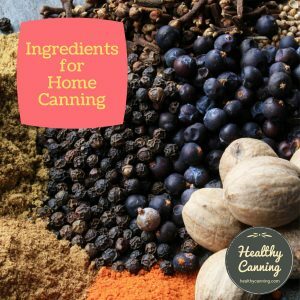 The HealthyCanning.com site has four unique aspects. 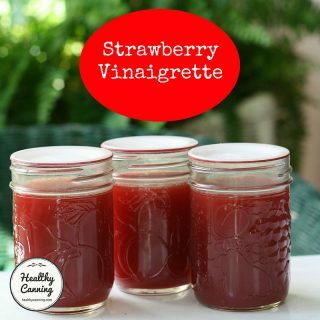 Working with tested recipes and guidance from reputable sources, we make suggestions on how to safely reduce or eliminate the extremely high levels of sugar and salt in many of those recipes, while still maintaining both safety, quality and deliciousness. 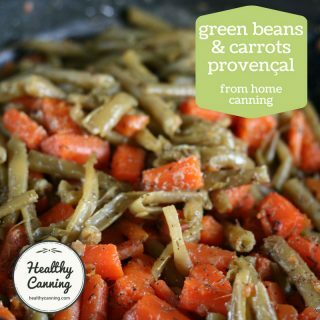 The site gives full nutritional information on the home canning recipes. 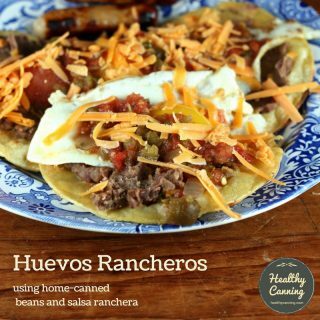 HealthCanning.com is a sub-project of CooksInfo, the largest food encyclopaedia on the Internet. 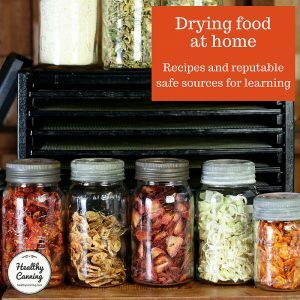 CooksInfo specializes in bringing people factual, documented, food information. 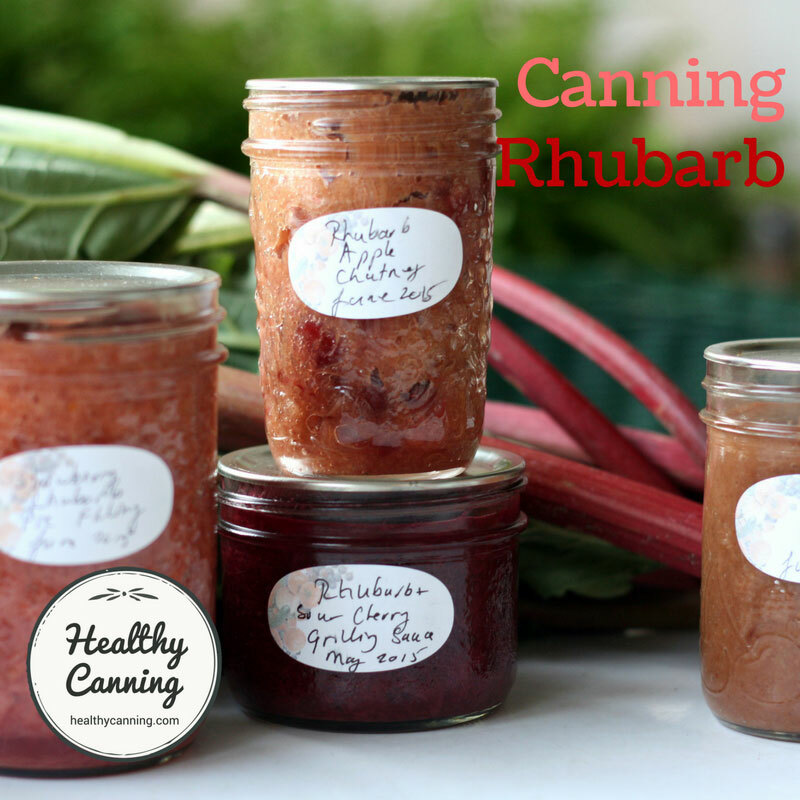 The topic of home canning is so specialized that it merited a separate site. There are no trained micro-biologists, scientists or Master Food Preservers on staff. Instead, as “food researchers” rigorously dedicated to research-based information about food, we rely on such people — from the USDA, from the Cooperative Extension Service, and from their reputable private sector partners — to provide such information. This site has no affiliation with any of the above, remunerated or unremunerated. We see it as our duty to make sure we report on their work as faithfully as possible, citing their own words and findings as often as possible, in order to help promote the applied knowledge tools they have created. 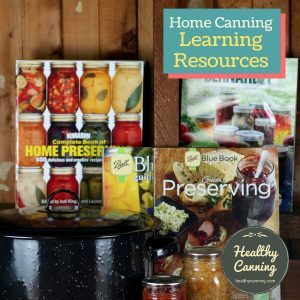 I’m looking for a canning machine to be able to can nuts. I was wondering if you supply such an equipment. Hi Ray, we don’t sell anything, sadly. Canning nuts is a commercial endeavour, so you’ll want to look for someone selling commercial equipment. I am an American, living for the past 16 years in the Midlands of this tiny country, raising two young boys 8 & 13 with my Irish wife Mary. I am starting a business cal;led “South!” offering healthy, Southern-inspired foods. Saying “Healthy” and “American” in one sentence gets a lot of laughs over here in Europe, which annoys me to no end, but i understand the dis-belief as most people around the World think that all of our (American) food is Burger King and Pizza Hut and so many American tourists are grossly overweight! 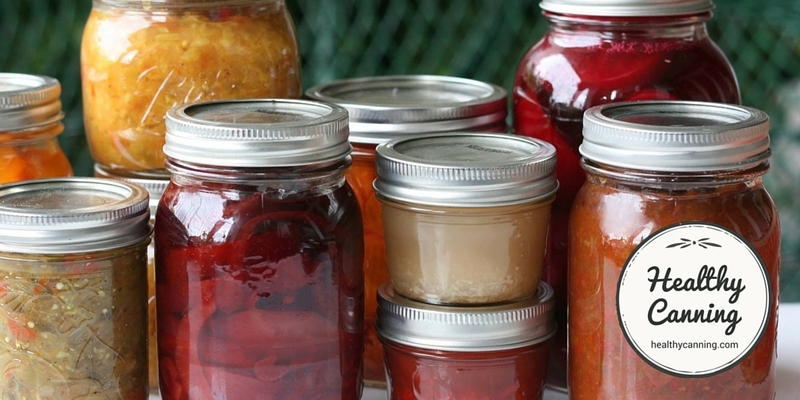 I am very happy to have discovered your fact-based web site as I embark on my journey to learn all about canning and fermentation with the hope of including fermented and stored foods into my business. Gut health is an important aspect to healthy eating and safe storage is necessary to provide safe products. i kook forward to learning all that you have so efficiently shared on this site! Thanks and Happy St. Paddy’s Day, Slantie!